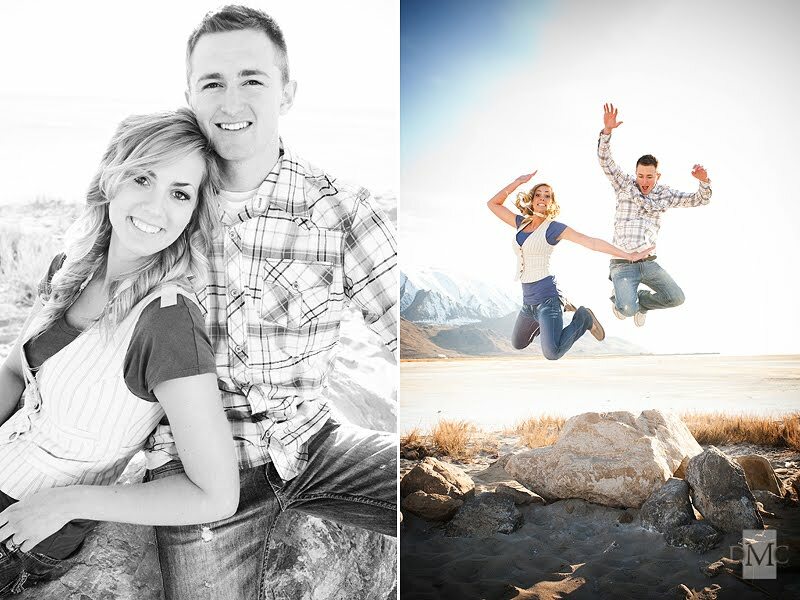 13 days till my best friends wedding! i dont wanna talk about it, i'll cry. i love them and how in love they are. Click here to stalk Mary, their cute photographer!